The computer-user interface: media, languages, interaction techniques, user modeling. 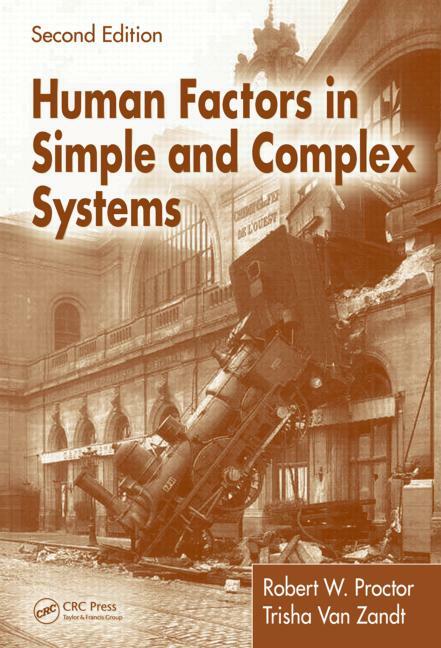 Human factors in software development. Theory, experimental methods, evaluation, tools. Project required. Course Information: Previously listed as EECS 578. 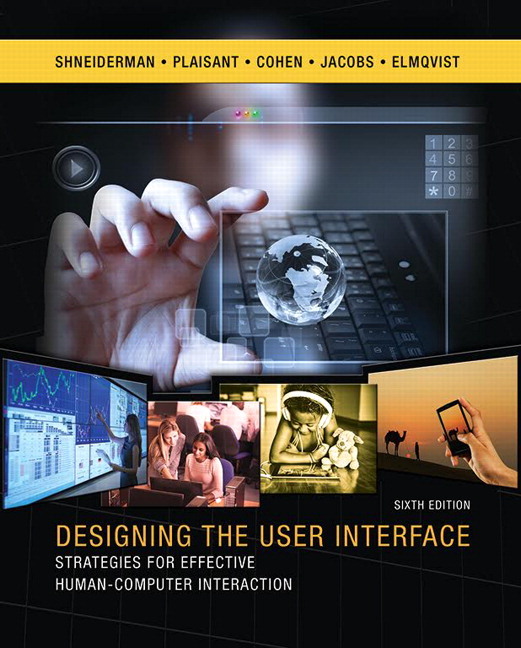 CS 422: User Interface Design and Programming. Students who have not taken CS 422 or any human-computer interaction course are recommended to read The Design of Everyday Things by Don Norman before the class begins. Students from non-COE departments will have non-coding assignments and the option of either design-centered or analytical final projects. Either some proficiency in design methods (e.g., participatory design, value-sensitive design) or data analysis is expected, such as conversation analysis, grounded theory, interaction analysis, linear regression, exploratory factor analysis, structural equation modeling, or multivariate analysis. Students are responsible for familiarizing themselves with the syllabus. The instructor is responsible for being responsive to the diverse needs of the enrolled students and making necessary modifications to this syllabus, which is to be treated as a living document. Blackboard will be used to post course grades. Submit individual assignments via Blackboard and email group assignments to the instructor (cc-ing group members). Piazza will be used to post announcements, FAQs, discussion points, course-related general queries, and detailed instructions when deemed necessary. The course webpage will contain links to readings, general instructions, and class schedule. Students are responsible to keep themselves updated with class announcements. You probably cannot imagine computing without a mouse or searching without Google. As computers pervade every aspect of our lives, it is crucial to understand how we can reap their benefits in bettering human lives, not just through algorithmic computations but also human-computer interactions (HCI). To translate successfully computing innovations into daily-life aids, a variety of social, political, and human factor issues needs to be considered. In this class, we will learn about some of these fundamental HCI issues when designing computing systems. We will learn how to build a system beginning with the user requirements, how to envision computing solutions to society's hard problems, and how to evaluate the effectiveness of systems built. This class will draw from multiple disciplines, namely psychology, design, and sociology, to help students learn how to design better systems. By the end of the class, you should be able to figure out why certain systems are widely adopted, when others fail. Apply HCI principles toward user interface design. Analyze user needs and requirements. Translate user requirements into system prototypes. Sketch design ideas of a user interaction concept. Design iteratively a user interface based on formative evaluation results. Apply evaluation and usability testing methods to interactive products to validate design decisions. 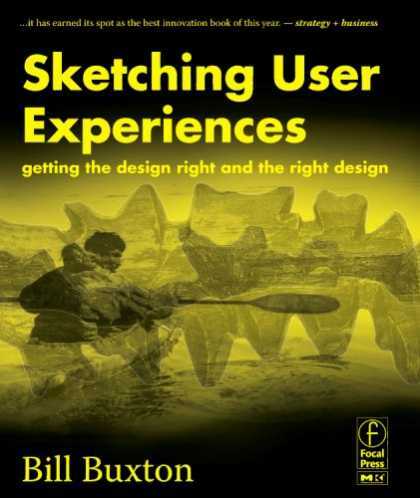 Recommend appropriate evaluation protocols to evaluate user experience. Readings are due before the corresponding lecture. Students are encouraged to use the lecture pro-actively to get their doubts cleared up and questions answered. 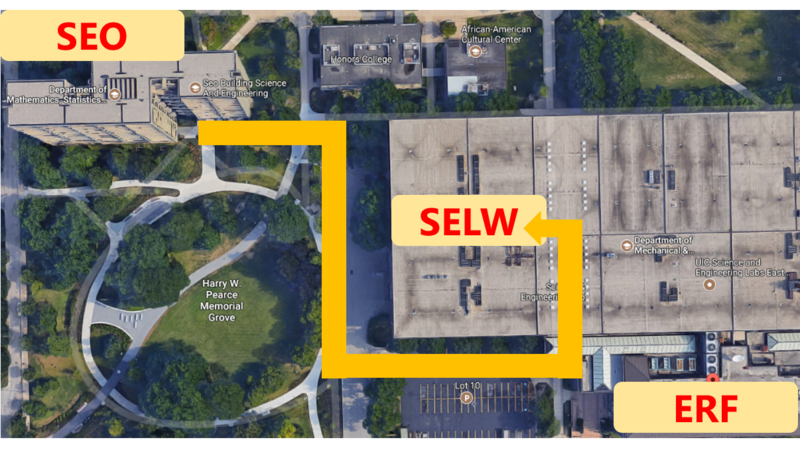 Each class (2pm — 3:15pm) will essentially constitute of a lecture by the instructor, student presentations, seminar-type paper discussions, or a dedicated practice lab. Articles marked with will be discussed in class. Posting discussion points/questions on Piazza is required, and counted toward course credit. All assignments are due by 11:59pm CST on the due date. Nov 30 Advanced topics: Intuitive Interactions? Project websites are due by 11:59 PM CST December 7. The late grading schema does not apply here. All assignments in this course, except final project deliverables, are individually graded. Collaborative learning is strongly encouraged, but students should aim to master the technical skills as an independent quality. To receive a grade for discussion points, students are required to post discussion points by the end of the day before the class AND be present in class to discuss them. Students who did not submit discussion points may still participate in class discussions and earn some class participation points. CITI course link. Take the Group 2. Human Subjects Research (HSR): Social – Behavioral - Educational Research Investigators and Key Personnel test and submit a completed training certificate to receive grade. The mid-term exam will include materials covered until week 7. Students may bring a single A4 page cheat sheet to the exam. No books, articles, or electronic devices are allowed. The 45-minutes exam will contain multiple-choice and short-answer questions. Project deliverables include presentations, short write-ups, a website describing the design process, and a video showcase. The video and website should be presented during the final presentation. Guidelines and grading rubric for project deliverables will be discussed in class. Students are encouraged to choose one of the following research areas for their projects. Students may propose other projects relevant to HCI; however instructor approval is required. NOTE: Conceptualizing a computing application and successfully prototyping is required. The project must consist of original research. The goal is to have the final deliverable to be of sufficient quality and novelty to submit to an HCI conference as a poster or full paper. 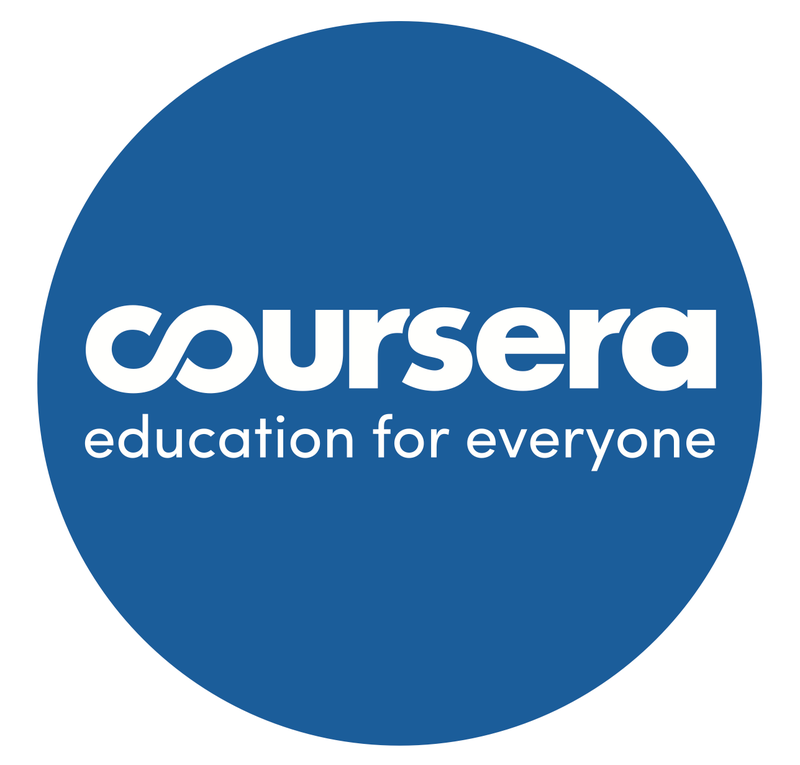 Programming language requirement: As long as it serves the course's learning objective, students are free to use any programming language(s) for this class. Students are encouraged to use their strong suit. Project funding: In the spirit of many past HCI class projects spinning into successful start-ups and/or publications (e.g., AnswerDash, apropose, lumenous, and many more), I may fund up to three class projects. Meaning, I will buy (and loan you) equipment, such as sensors, Arduino kits, wearables, or Hololens, and fund your user studies (participant compensation, when necessary). I will select team's project proposals based on novelty, feasibility, potential broader impact, and team members' ability to complete the project successfully. Students will also have the opportunity to use the COE Makerspace resources to build physical computing prototypes. Project groups in this class will have 3 to 5 members. The instructor will consider 1 to 2-member groups on a case-to-case basis. Project deliverables must be commensurate with the group size. Each project group will deliver multiple presentations—proposal, design, and final demonstration. Each group member must present at least once. 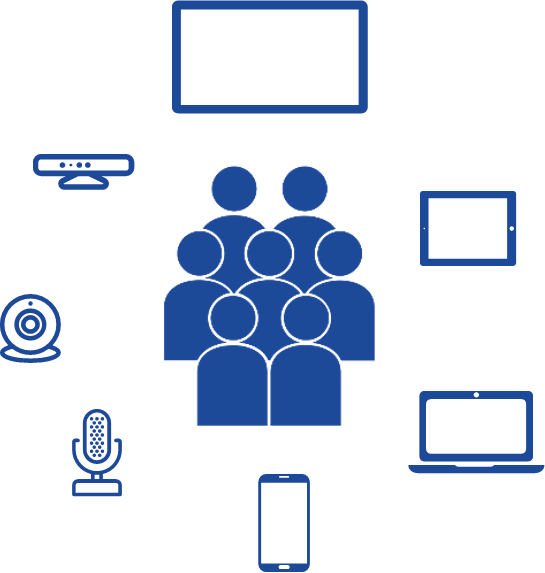 All group members must be present during their class presentation to answer questions from the class and the instructor. Each presentation will be 10 minutes long and followed by a Q&A. The final presentation will be 10—15 minutes long and followed by a Q&A. Presentations will count toward the grade corresponding to each part of the project part—in addition to other deliverables. Students are encouraged to use the feedback provided during the presentations from peers and the instructor toward next steps. Class presentation and class participation grading rubric—available here. Finally, when in doubt, always ask the instructor or TA. This class will follow absolute grading (not in a curve), meaning you'll not be graded against others in the class. All assignments are due by the date and time posted on the syllabus. There is a late policy in this class. Late assignments (up to 1 day past the due date) will receive a 10% reduction on that particular assignment. Assignments later than 24 hours will receive an additional 10% reduction. Assignments later than 48 hours will not receive a grade. If you will not be able to meet an assignment deadline for any unavoidable circumstances, you are encouraged to contact the instructor in advance with a request for extension. However, a request does not guarantee an extension, and will only be given at the discretion of the instructor if allowed by the university policies. This course aims at assisting students to achieve an intermediate level of mastery in HCI skills. The course requires a variety of skills, including designing user interfaces, conceptualizing ideas, building computing prototypes, user evaluation, data collection, analysis, and interpretation. Because enrolled students may have different exposure to these different skills, this section lists additional materials that can be helpful to be successful in this course. This is a fast-paced course, with multi-disciplinary reading materials, and students are strongly encouraged to pro-actively use the supplementary materials (freely available online) as deemed necessary. http://stackoverflow.com/ Your one-stop shop for common coding problems. Attendance Policy. Class attendance is not mandatory; however, research indicates that students who attend class are more likely to be successful. You are strongly encouraged to attend every class. Lectures are not recorded and there may not be slides. If you are unable to attend class, you should consider asking a classmate to take notes for you. Academic Misconduct. All students should aspire to the highest standards of academic integrity. Using another student’s work on an assignment, cheating on a test, not quoting or citing references correctly, or any other form of dishonesty or plagiarism shall result in a grade of zero on the item and possibly an F in the course. Incidences of academic misconduct shall be referred to the Department Head and repeated violations shall result in dismissal from the program. All students are responsible for reading, understanding, and applying the Code of Student Rights, Responsibilities and Conduct and in particular the section on academic misconduct. Refer to UIC student affairs. All students are strongly encouraged to read what constitutes plagiarism here and complete this short tutorial here. You must document the difference between your writing and that of others. Use quotation marks in addition to a citation, page number, and reference whenever writing someone else’s words (e.g., following the Publication Manual of the American Psychological Association). Cheating. Cheating is an attempt to use or provide unauthorized assistance, materials, information, or study aids in any form and in any academic exercise or environment. A student must not use external assistance on any “in-class” or “take-home” examination, unless the instructor specifically has authorized external assistance. This prohibition includes, but is not limited to, the use of tutors, books, notes, calculators, computers, and wireless communication devices. A student must not use another person as a substitute in the taking of an examination or quiz, nor allow other persons to conduct research or to prepare work, without advanced authorization from the instructor to whom the work is being submitted. A student must not use materials from a commercial term paper company, files of papers prepared by other persons, or submit documents found on the Internet. A student must not collaborate with other persons on a particular project and submit a copy of a written report that is represented explicitly or implicitly as the student’s individual work. A student must not use any unauthorized assistance in a laboratory, at a computer terminal, or on fieldwork. A student must not steal examinations or other course materials, including but not limited to, physical copies and photographic or electronic images. A student must not submit substantial portions of the same academic work for credit or honors more than once without permission of the instructor or program to whom the work is being submitted. A student must not, without authorization, alter a grade or score in any way, nor alter answers on a returned exam or assignment for credit. Grievance Procedures. UIC is committed to the most fundamental principles of academic freedom, equality of opportunity, and human dignity involving students and employees. Freedom from discrimination is a foundation for all decision making at UIC. Students are encouraged to study the University’s Nondiscrimination Statement. Students are also urged to read the document Public Formal Grievance Procedures. Information on these policies and procedures is available on the University web pages of the Office of Access and Equality. Course Evaluations. Because student ratings of instructors and courses provide very important feedback to instructors and are also used by administrators in evaluating instructors, it is extremely important for students to complete confidential course evaluations online known as the Campus Program for Student Evaluation of Teaching evaluation. You will receive an email from the Office of Faculty Affairs inviting you to complete your course evaluations and will receive an email confirmation when you have completed each one. For more information, please refer to the UIC Course Evaluation Handbook. 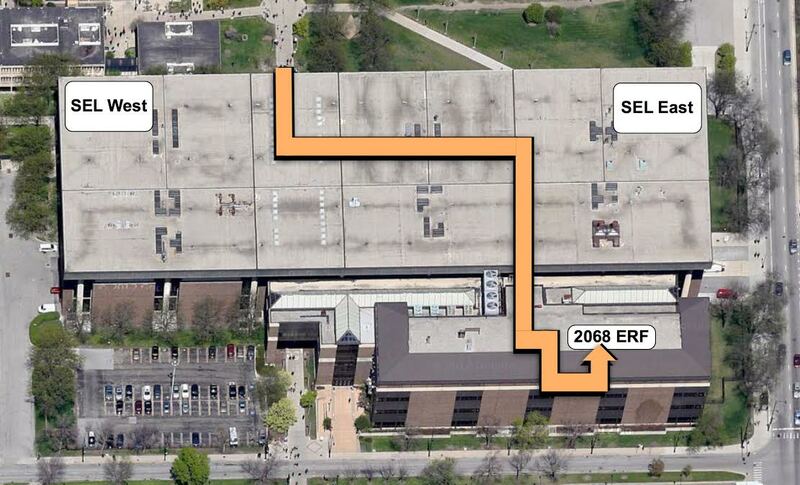 Results for the “six core questions” will be published on the UIC course evaluation website.